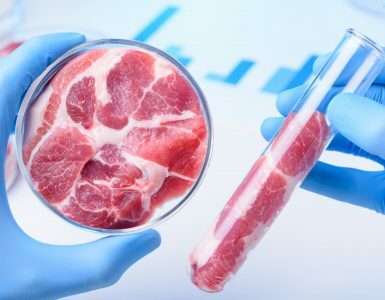 Through a new sponsorship deal with Meat & Livestock Australia (MLA), Australian red meat will be fueling the Aussie Olympic team at the 2020 Olympics in Tokyo, Japan. 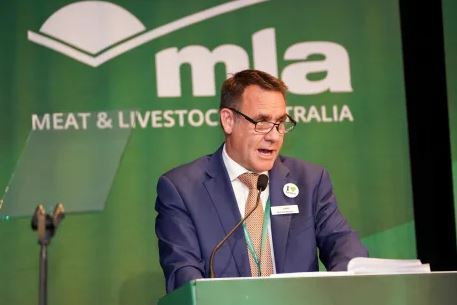 According to MLA Managing Director Richard Norton, Australian beef is renowned for its superior quality and nutritional properties and is the perfect protein to power the green and gold’s to compete in the ultimate physical and mental contest in Tokyo. “Sports dietitians and nutritionists – with a reach that extends not only to elite athletes but right through to grassroots participation sports – will be the focus of MLA’s nutrition communications and education program throughout the Olympics partnership,” Mr Norton said. Managing Director of MLA, Richard Norton, announcing the new partnership with the Aus Olympic team at the MLA 2018 AGM. The partnership will run from the end of November 2018 through to the Olympic Games to be held in Tokyo, Japan, in July 2020. So be prepared to see Olympic red meat marketing from your televisions to the packaging of red meats in your local supermarket. Australian Beef is renowned for its superior quality and nutritional properties should fuel the elite Australian athletes that will compete in the 202 games. Australian red meat will also be served at all official Australian Olympic Team events in both Australia and Japan. “Australian Beef is the greatest in the world, produced with care by Australians who are prepared to set their sights high and have a go, so it is fitting that we align with the greatest sporting event in the world,” Mr Norton said. Australian Olympic Committee Chief Executive Officer Matt Carroll AM has welcomed the announcement as a perfect fit. “We know Japan loves Australian red meat for its high quality. And no-one knows the benefits of healthy eating better than our Olympic athletes,” Mr Carroll said.